Two comic book lovers dedicated to bringing you the best comic book reviews possible. We review both brand new comics hitting the shelves as well as classic storylines that we all know and love. 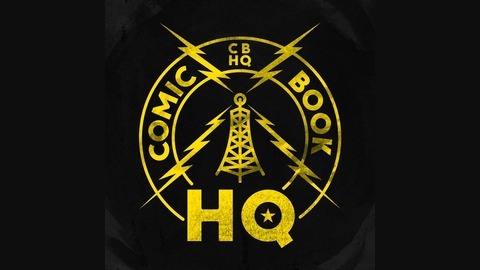 Welcome to Comic Book HQ! On this special episode, Jared talks to comic book writer Brian Schirmer about his new book "Fairlady" from Image Comics. We talk about his journey into the comic book industry, his time as a professor and the art of world building. 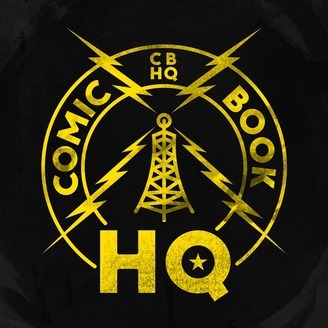 You can follow us on Facebook @TheComicBookHQ and on Twitter & Instagram @ComicBookHQ or email us at Letters@TheComicBookHQ.com. And visit our website at TheComicBookHQ.com for more great comic reviews and articles.